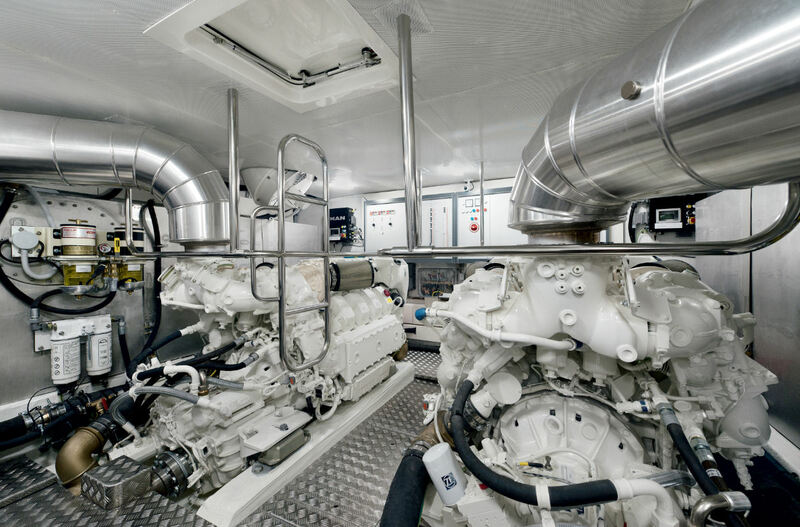 The MCA Approved Engine Course (AEC) is aimed at giving a general appreciation and understanding of marine diesel engines and an understanding of the Chief Engineer’s role and responsabilities. It is the first rung on the ladder for Students embarking on the MCA Engineering Officer training route, and an ideal introduction for those who just wish to improve and enhance their employment prospects in the maritime industry. Successful candidates may serve as Chief Engineer on vessels over 24 metres, less than 200 Gross Tonnes with main propulsion machinery less than 1500Kw; restricted to coastal waters not further than 60 Nm from a safe haven.